Antler Services Inc. proud to be a family owned and operated company. For over 35 years, Antler Services Inc. has been locally owned and operated by brothers Syd and Dan Antler. Providing service and knowledgable insight to homeowners, businesses and larger industries. Whether it is design, construction, maintenance, or pest control, our customers and quality of work remain our main focus. We work tirelessly to ensure your complete satisfaction and it is our ongoing mission to provide the best service and the best customer satisfaction possible. Whether you’re building your dream home or have simply decided it’s time to spruce up your yard, Antlers Services Inc. in Brantford can provide a professional landscaping plan to ensure that your vision is fully realized. We offer plans of all sizes for properties small or large, we specialize in ‘ground-up’ landscape design plans for newly constructed houses and phased plans for gradual landscaping. 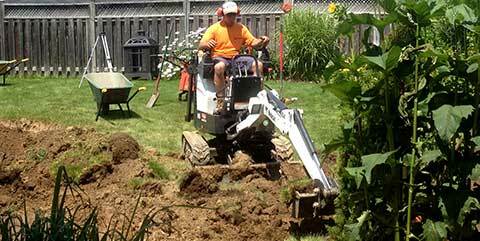 Antlers Services Inc. is a landscaping company that provides a limitless variety of landscaping services in the Brantford area: Small or large, simple or complex, formal or casual, classic or modern, we work to achieve a perfect fit for the surroundings. Antlers Services Inc. is dedicated to providing year-round care and attention to the appearance and health of your property in the Brantford area. Through seasonal clean ups and treatments, regular lawn cutting, bed pruning and mulching, and snow removal, we care for all aspects of your property. Protect your investment and relax year round while we keep things looking picture-perfect. 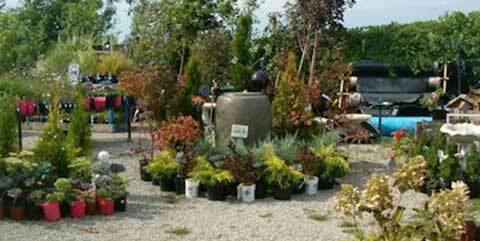 Looking for new trends and ideas for your personal Garden Oasis? Antler’s Garden Centre and Retail Store is the place to be! Landscaping, lawn care, snow removal and more! Find out what Antler Services can do for you!